Are you tired of the boring look of Ubuntu and Linux Mint themes? Lets try out a new theme called Adapta. It is a Gtk theme for Unity, Gnome, Budgie-Desktop, XFCE4 or Cinnamon desktop. This theme adds a variant of dark or light to your environment which give it a unique look. The Latest version of Adapta 3.21.4, reversion 97 adds support to the newer versions of Gtk+ and Gnome-Shell. The new version also add “color-changer” to the themes. Therefore, making it convenient for the environment. Adapta features two themes Adapta and Adapta-Nokto. Adapta has a Light or Dark theme for Gtk version 3.20/3.18 and Budgie-Desktop. If your using Gnome or Cinnamon there is a Light variant theme. Adapta-Nokto theme also, uses the same Light or Dark theme for Gtk and Budgie-Desktop. The different is that for Gnome or Cinnamon use a Dark variant theme. 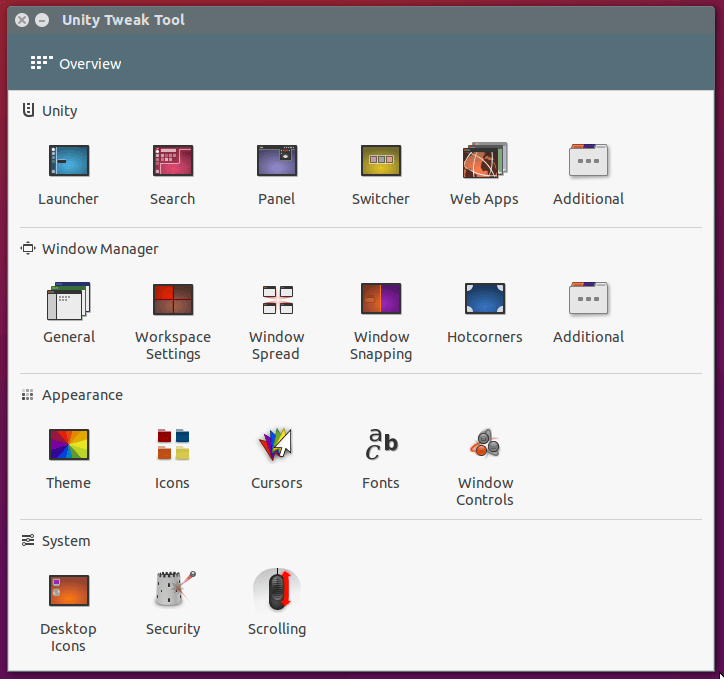 Before using Adapta, you need to install unity tweak tool, is a settings manager for unity desktop. This unity tool will help you enable the themes with ease. Once Unity tweak tool is installed, you can open it from the Unity dock “listed on the left hand side” or search for it from the Unity search bar. Next, click on “Theme” and select the Adapta themes, Adpata or Adapta-Nokto. To start using Adapta, click Start Menu –> System Settings –> Themes. From the themes window, you can change Window boarders, icons, Controls, Mouse Pointer and Desktop settings to Adapta or Adapta-Nokto. Once Adapta is setup it will look have a darker theme and new look for Linux Mint. Adapta gives Ubuntu and Linux Mint a unique flavor of themes, better support and latest version. Haves a competitive look to the default theme. The latest version enhances the features of Adapta theme to improve or support Gtk+ and Gnome and Cinnamon Desktops.